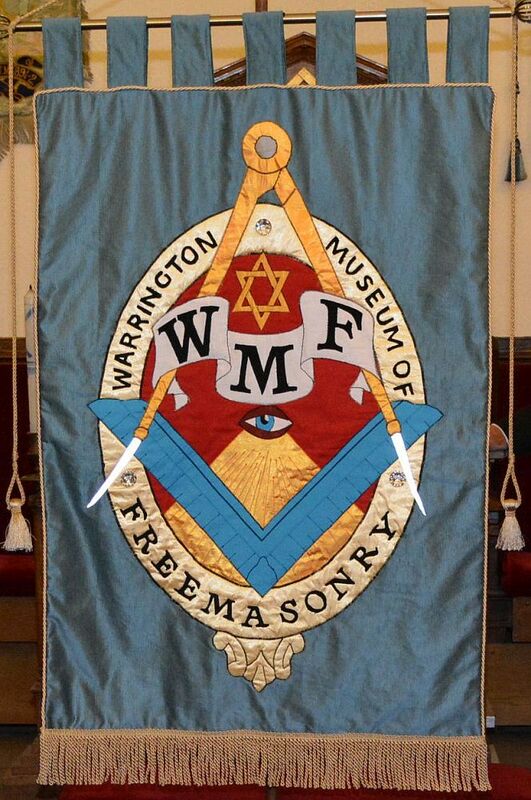 When the Warrington Museum of Freemasonry was just beginning to get off the ground, Caroline Crook, the Museum Archivist and Jose Charlesworth, wife of Vic Charlesworth the Museum Curator, regularly spent many hours together researching, cleaning and setting up the first displays. 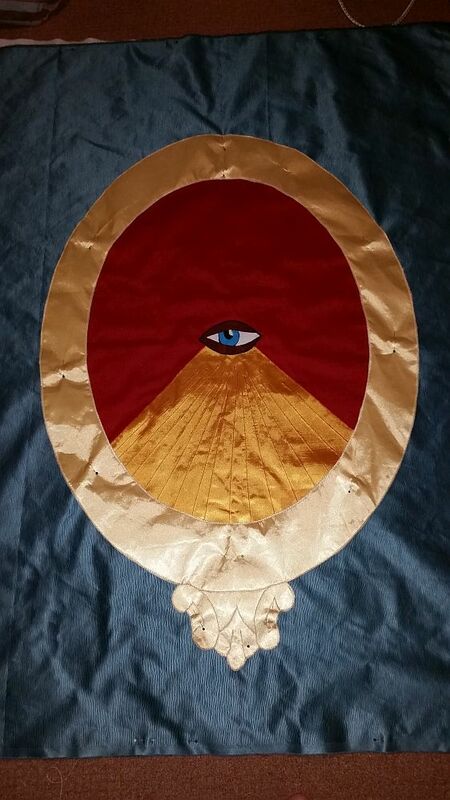 They made a pact that they would create a banner displaying the museum logo and at least equal in splendour to the best of the lodge banners and which they would present to the museum, even though neither of them had any knowledge or experience of how to create such a banner. However, tragically, Jose was suddenly taken ill and passed away after a short illness on 10 June 2015. Before Jose died, Caroline made a solemn promise to Jose that she would fulfil the promise and create and present a banner as soon as she could on the behalf of both of them. Firstly, this involved Caroline researching how banners are put together and Caroline is a first class researcher, a skill which she has used regularly within the museum. 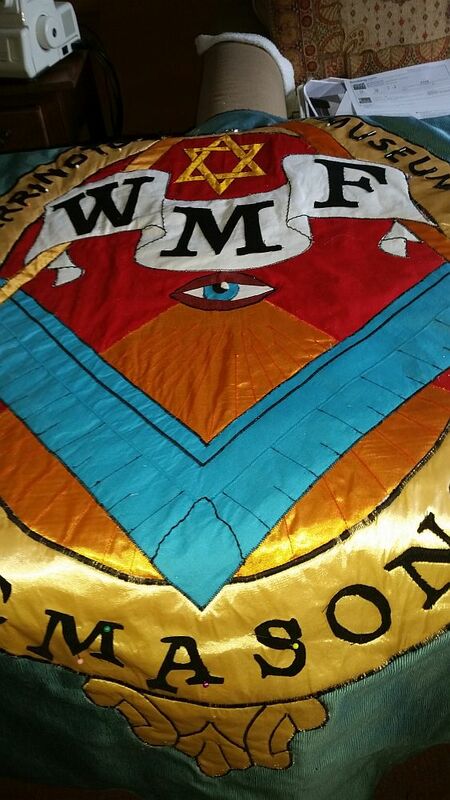 Warrington Masonic Hall has many lodges both past and present and all with banners, so Caroline had plenty of examples to examine. 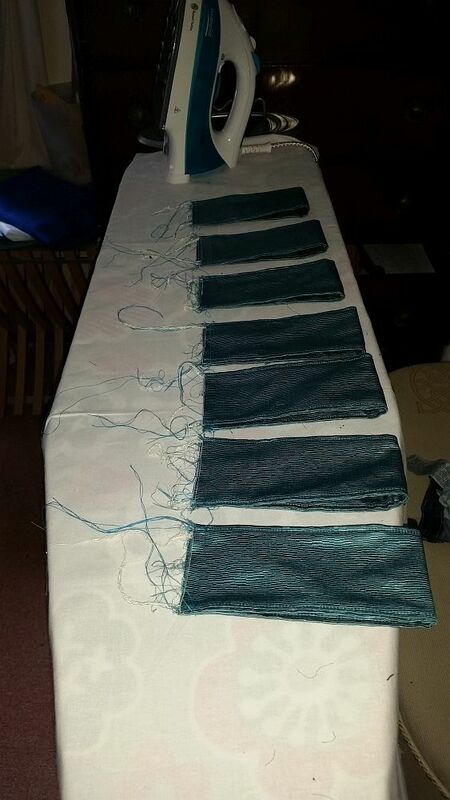 She also sought help and advice from the Warrington Embroiderers Guild, who were delighted to offer their assistance. 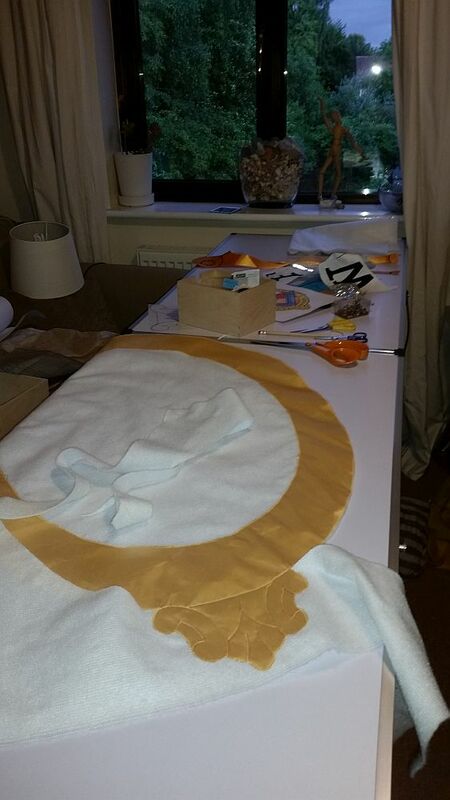 Firstly, Caroline had to set about locating and obtaining the textile materials, which had to be of the correct colours and shades for the museum logo, together with a suitable texture and durability for a banner. 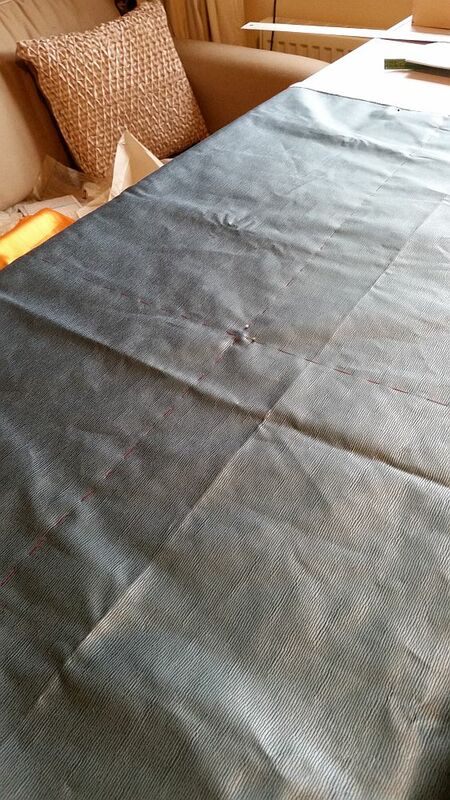 This took many months, but eventually Caroline was able to commence the actual construction of the banner, which again took many more months. The photo gallery at the foot of this page shows the banner in its various stages of construction. The banner was formally presented to Vic by Caroline during the banquet held by the Warrington Group on 23 June 2017 to celebrate the tercentenary of Grand Lodge. 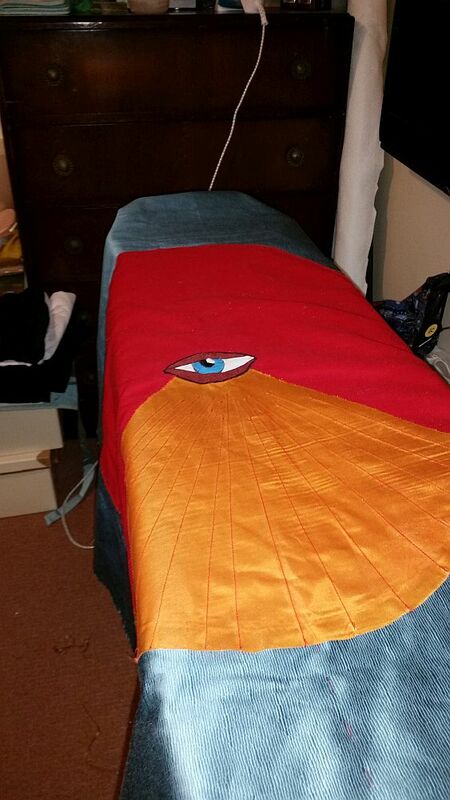 The banner includes a dedication to the memory of Jose, which is stitched on its rear panel. 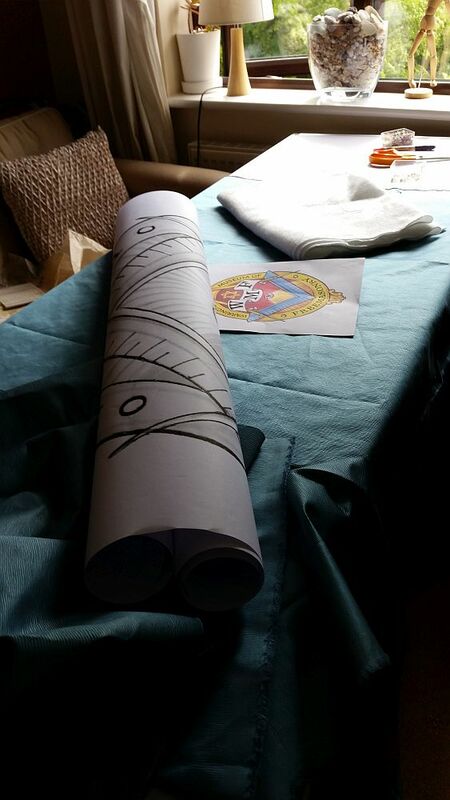 The presentation was a complete surprise to all the guests attending the banquet and coincided with the opening of a public display of lodge banners within the Warrington Masonic Hall. 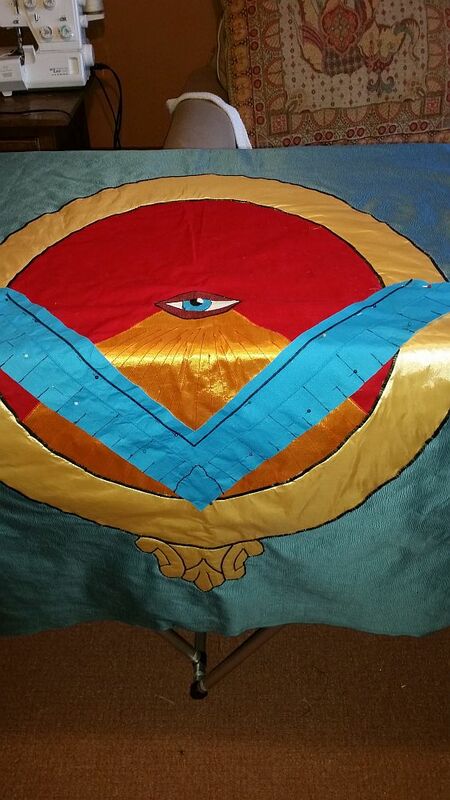 The following photos are of the banner in the various stages of it’s construction. Click on any photo to display it full size, then scroll forwards/backwards through the remaining photos.